The ride has been made possible by the following..Tucker Saddle Company and Outfitters Supply. Outfitters Supply painstakingly shipped my gear to France. I can not thank Lynn Foster, Manager of Outfitters Supply for getting my 3 big boxes with saddles and gear safely to Ferme de Fonluc, France, the boxes have arrived safely. But then there is Rosie Rollin whom I have been traveling with for the past 3 months- She deserves an honorable mention award. Rosie and I did 12 rides through out Utah, New Mexico and Arizona this winter. Rosie not only assisted in getting the boxes mailed out she assisted with assembling /finding all the necessary gear I needed for the ride in France. THEN she hauled me all way up to Nebraska where her friends Jeannie and Butch Grace have kindly agreed to board my two mares at their lovely home in Lewellen. Rosie also has her retired Arab mare Maple here. 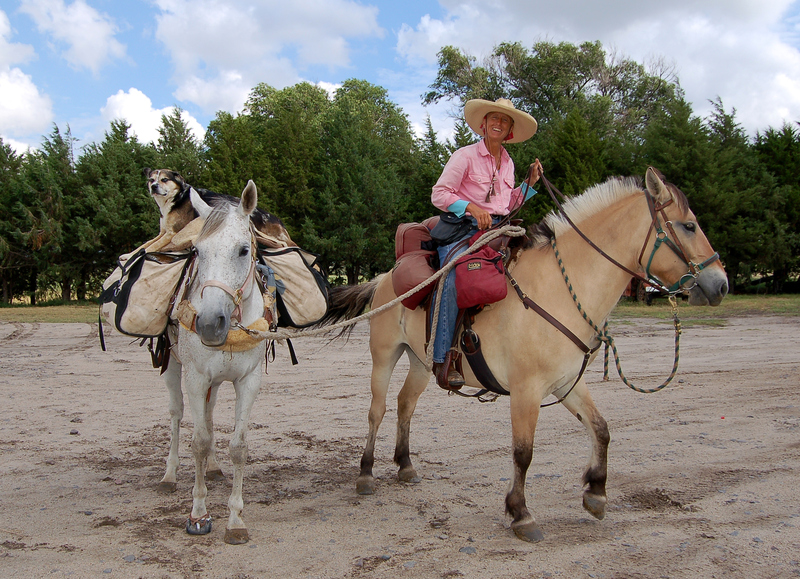 Jeannie and Rosie have known each other for years, both were endurance riders. 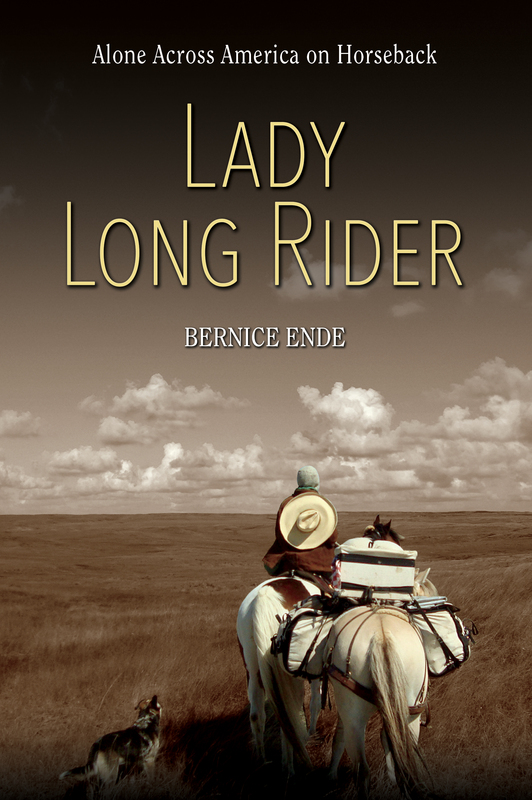 Butch’s family homesteaded in Nebraska and have been ranchers in Garden County for many years.